IoT Modular & Development kit mainly designed for IoT solution provider to fulfill their clients requirement in the shortest possible time. Content of hIOTron fully Modular & Enterprise IoT Development Kit. 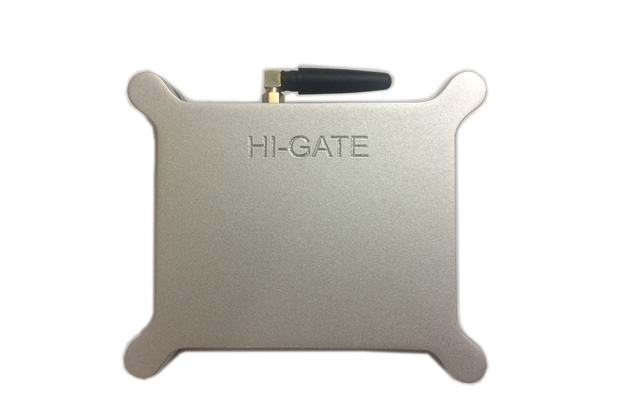 1xHi-Gate with On-Board: BLE & Wi-Fi. & Pluggable: Zig-Bee & Cellular (2G-3G-4G). Why Modular IOT Development Kit? Many of those looking to explore the IoT and embedded computing markets face a hard but honest question: where do I start? Making sense of the many boards and accessories, hardware and software interfaces, connectivity standards or protocols has been described as one of the biggest problems that the everyone facing today. 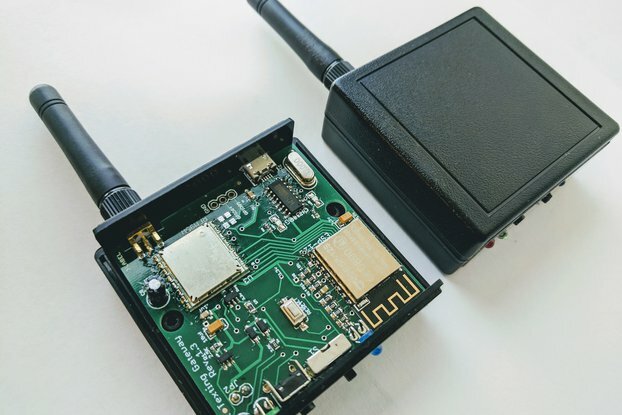 The Modular IoT development kit is one stop IoT solution for all, which includes not only an industry standard hardware building blocks needed to quickly prototype a wireless IoT system from scratch but most importantly the software frameworks, the network stacks and the cloud connectivity capabilities required to securely connect and authenticate devices to the cloud. Experience a fully functional solution in actual environment with your team. Quickly implement a solution with production ready & industrial-grade hardware. Learn how to use hIOTron IoT platform to visualize & manage your sensor data. Build POC in weeks not months & see results immediately then take POC into production in months not years. Real time data insights that can drive quicker business decisions. Justify your IoT investment with minimal entry investment. 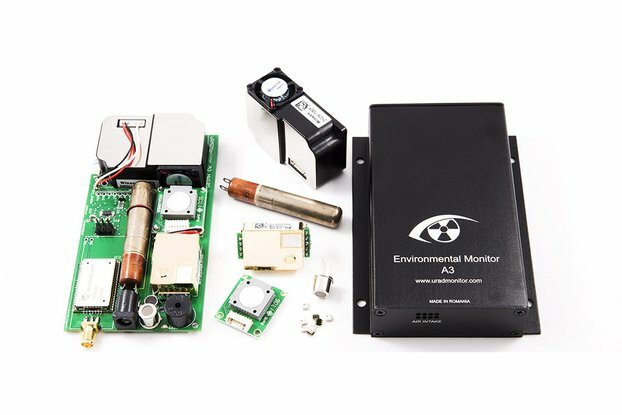 This kit perfectly addresses individual makers from technical or non-technical background inspired to build innovative connected projects at home as well as small and medium enterprises or entrepreneurs who want to quickly prototype an IoT product/project or solution and then ramp up for volume production. If you’re a maker, an Innovator or even a company looking to build a revolutionary IoT project but struggling with major challenges of end-to-end IoT ecosystem, hIOTron IoT kit is the ideal solution for you. The possibilities are endless – and we can’t wait to see how you use hIOTron IoT kit in your next project! Few examples of applications where this kit could be deployed such as. The process of deriving operational intelligence starts with the acquisition of data from real world sensors. Therefore, Hi-Node provides standard interface offers not only remote monitoring but also control capability for managing the many types of devices. Hi-Node is a battery (2700 mAh Li-ion) or USB [Optional] powered wireless node which comes with 4 output channels to control real world devices using 4 relays (Output 5A 230VAC) with 4 connectors and 4 universal (Analog/Digital) input channels to communicate with real world sensors and transmit this information to IoT gateway using wireless (Zig-bee & BLE4.0) protocols. 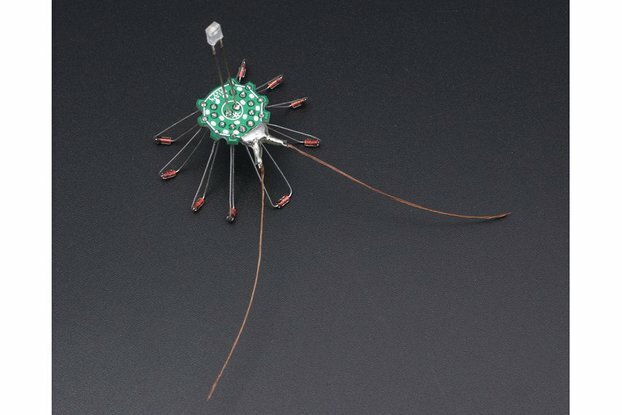 Sensor + Battery unit for Remote IoT applications Where only sensing is required. Sensor + Control unit for rest all applications where sensing & controlling both required. Connectivity Protocols: (Wi-Fi) 802.11 B/G/N Radio, GSM/GPRS. Which helps you for Mass Deployment & Better operation of enterprise IoT applications in future at production stage. How to build an IOT project? With 3 simple steps on hIOTron IoT platform, any IoT project can be developed right from scratch to production. Create: Under this step, you can create your IoT project & select the device which you want to use for it. Customize: Here, you can customize the device as per your project requirements. Simulate: After customization, you can simulate everything before finalization to view your project on Dashboard or Mobile app. You can monitor & control your project application through Dashboard & Mobile Application and do unlimited customization from anywhere, anytime. Set the Rules - This is very interesting & important feature of hIOTron IoT platform where you can simply set the rule for whichever channel of Hi-node (Edge Node) you want by simply clicking to its configuration settings. Send Alerts/Notifications (SMS,Mail,Push Notifications) in the time interval (User defined) to the farmers. Water Pump should turn on automatically for some time (User defined) interval. And more Else Water Pump should turn off. Actions – Action model will let you define task for the hardware or real appliances/machines or motor (Event or time based) either turn on, off or do nothing. Notifications – Notification model let you send push notifications, Email or SMS to concerned department or person with customized messages or mail. Time Interval or Advance actions– Advance actions will let you interact with other nodes under same network. Usually, we ship the product on the same day or next and it will take 5-7 business days for courier company to deliver.